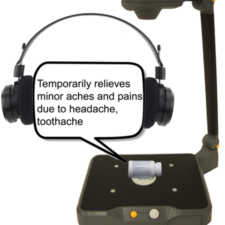 Order before June 30, 2019 and receive a $100 discount. 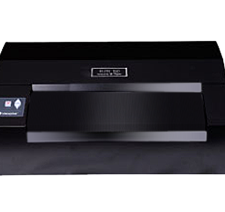 Whether you need to emboss quick notes or long documents, this 110 CPS braille embosser can do it all! 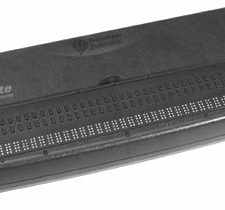 Use Index Direct Braille and built in Wi-Fi to send documents from your portable device or computer or emboss your document directly from a USB. 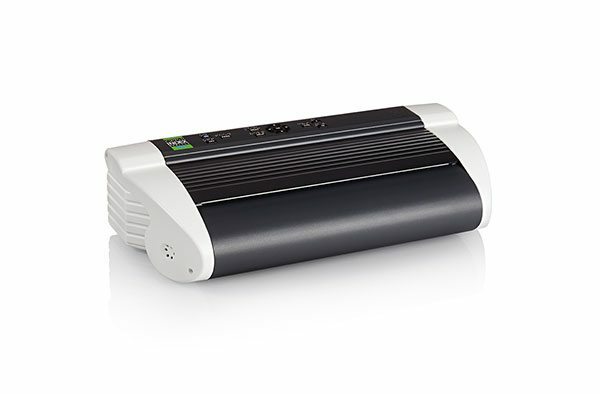 With quality Braille and high-resolution tactile graphics, the Basic-D V5 is the best choice for your embossing needs. 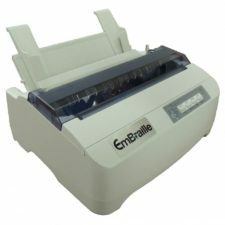 110 characters/second – fastest braille embosser at the price!